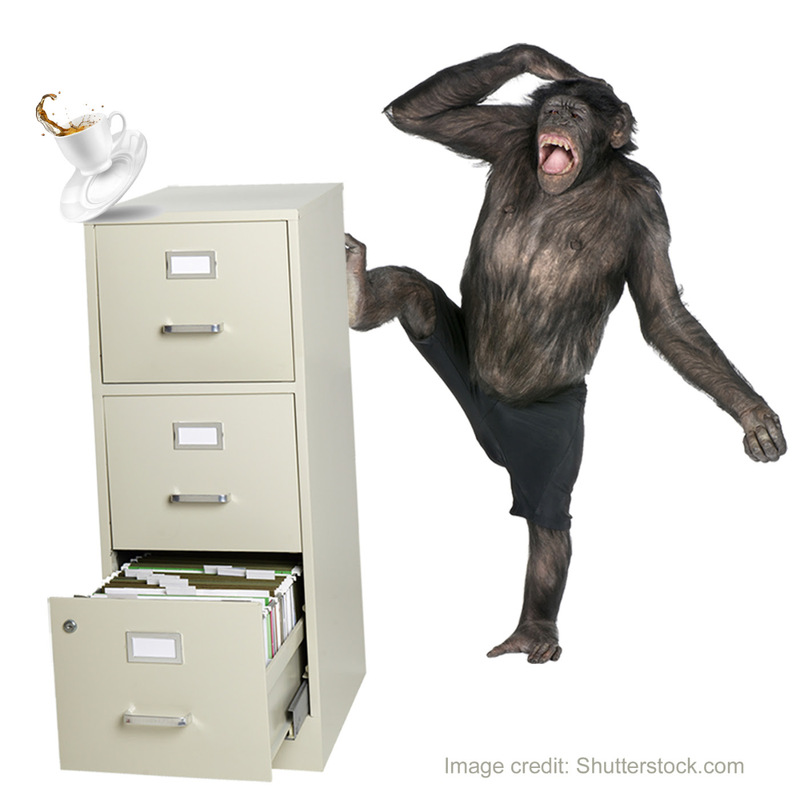 Have you ever made a monkey of yourself? Common Chorus’ Drink With a Chimp is a new play about one woman’s struggle with addiction and her journey to recovery. Based on biographical stories from clients at the Spacious Places recovery centre, Sally’s story is one of loss and desperation, of hope and reconciliation to her long lost brother. This is a story about the realisation that recovery isn’t only about giving up drink and drugs, that’s just where it begins. As Sally discovers, recovery is a much bigger journey. Drawing on the 12 step programme and Prof. Steve Peters’ The Chimp Paradox this is a story of hope for anyone who has ever wanted to be ‘better’. Join us for a complimentary drink in the bar of the Carriageworks Theatre at 7.00pm and meet the Big Bookend team whilst enjoying the music of singer song writer, Lisa Glover before the performance which starts at 7.45pm. Tickets for the Drink with a Chimp Première on 4th June and the second performance on Friday 5th June which is followed by a Q&A from writer, Daniel Ingram-Brown, director,Simon Brewis and actor, Lynsey Jones, can be bought from the Carriageworks Theatre.Click here to buy your tickets, £6.00 / £8.00. 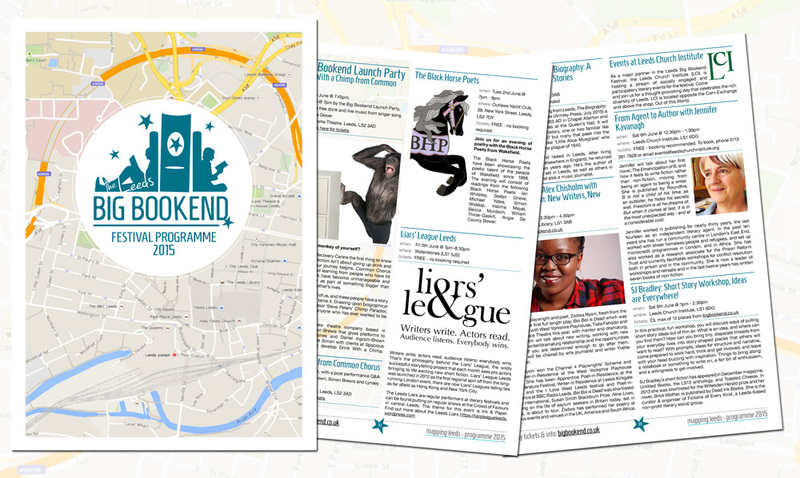 To download our programme and for all events and ticket information, visit our website, www.bigbookend.co.uk. Follow us on Facebook/BigBookendand Twitter/BigBookend.